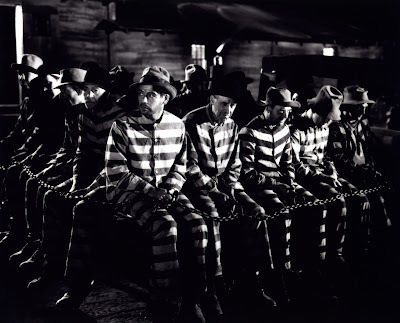 Welcome to The Classic Movie Marathon Link Party #10. 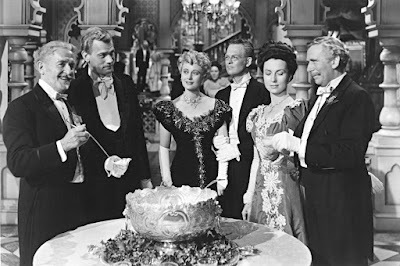 I'm co-hosting this week with Elaine Hodges from Classic Movie Treasures and Steve Bailey from Movie Movie Blog Blog. Feel free to jump in and add your links about anything and everything classic-movie related. 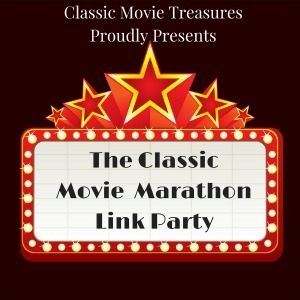 Welcome to The Classic Movie Marathon Link Party #10! I hope every had a safe and fun Memorial Day weekend. 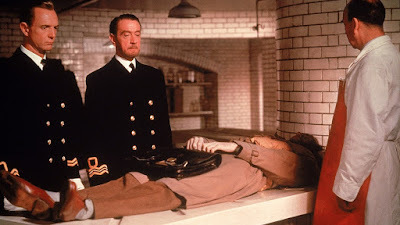 Enter the link to your blog post (not your homepage) in the first box and if you just click in the second box it will pull in the title of your post and the pictures on that post. You can edit the title and change the picture that defaulted in. 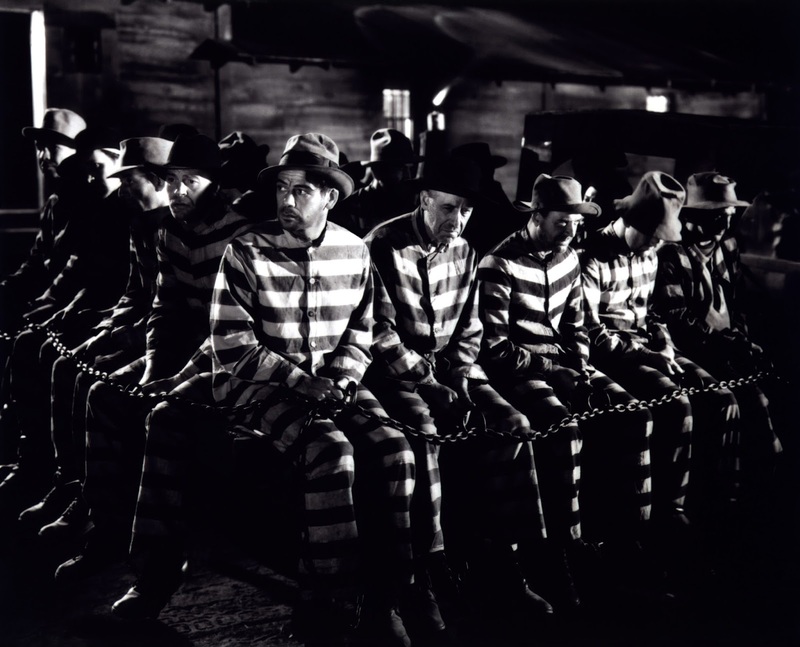 Classic Movie Treasures' list of the greatest films of 1932 includes Warner Bros. socially conscious drama I Am a Fugitive from a Chain Gang. 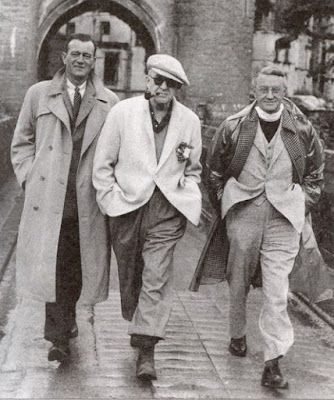 A fascinating article via Classic Movie Treasures about director John Ford's 20-year journey to make The Quiet Man (1952). 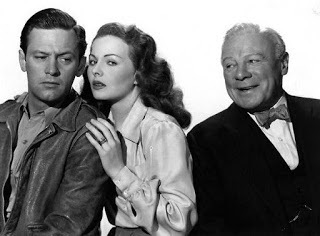 Apartment for Peggy (1948) is an entertaining account of life in Postwar America, according to Classic Movie Man. 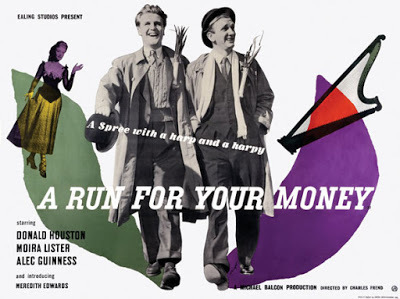 The delightful Ealing Studios comedy A Run for Your Money (1949) is one of Caftan Woman's favorite films. 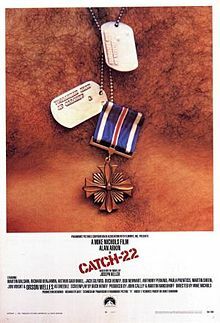 I Found It at the Movies reviews the anti-war satire Catch-22 (1970). 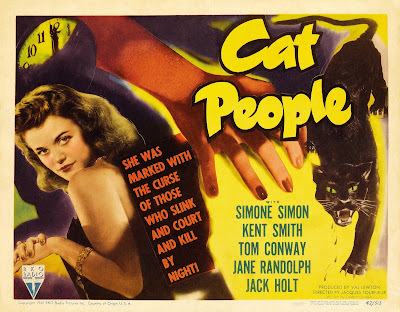 John V's Eclectic Avenue writes about the career of noir and horror maestro Jacques Tourneur. 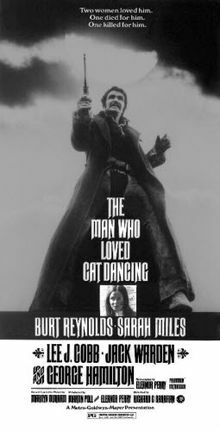 One of his best-known films is Cat People (1942). Rhyme and Reason uncovers the poetry behind the underrated World War II film The Man Who Never Was (1956). 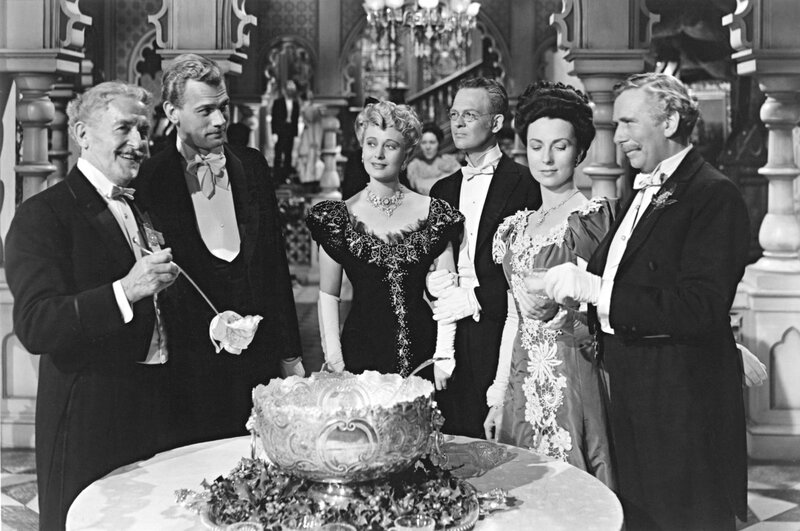 I outline the reasons why The Magnificent Ambersons (1942) is one of the 1001 classic movies you should see. Thoughts All Sorts writes about her "like-dislike" relationship with the quirky Western The Man Who Loved Cat Dancing (1973). 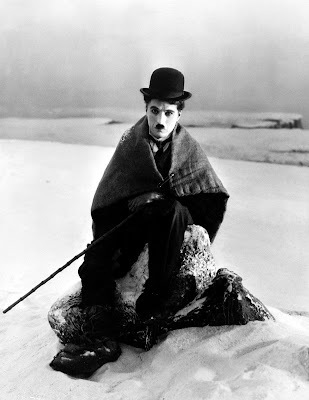 Silent London debunks a myth regarding Charlie Chaplin and Universal Pictures. 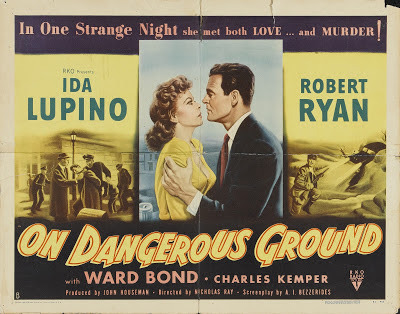 There's four reviews from Unknown Hollywood, starting with the great Ida Lupino-Robert Ryan noir, On Dangerous Ground (1951). 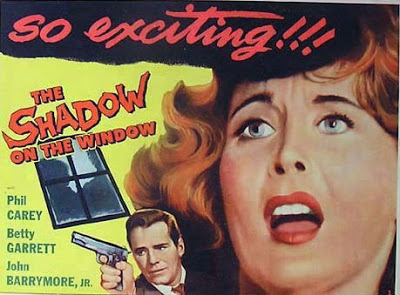 John Drew Barrymore plays a "sociopathic hood" in The Shadow on the Window (1957). 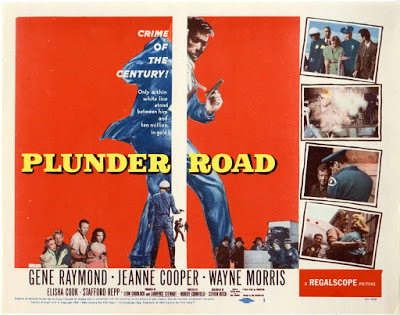 Plunder Road (1957) is a gripping heist film about the robbery of $10 million in gold from a government train. 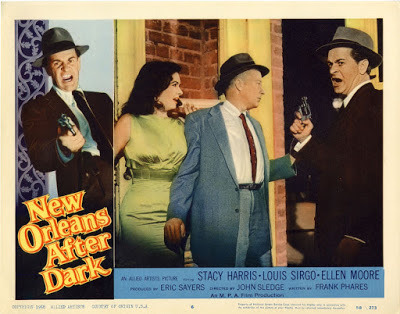 B-movie regular Stacy Harris is a tough cop patrolling the Big Easy in New Orleans After Dark (1958).